Mobile app automation testing has evolved as a crucial aspect of the mobile app development process to help deliver better quality solutions, under controlled time cycles and cost schedules. But for delivering bug-free app, choosing the best suitable automation testing framework for your app is very important. There are many automation testing frameworks available in the market with exceptional capacities. 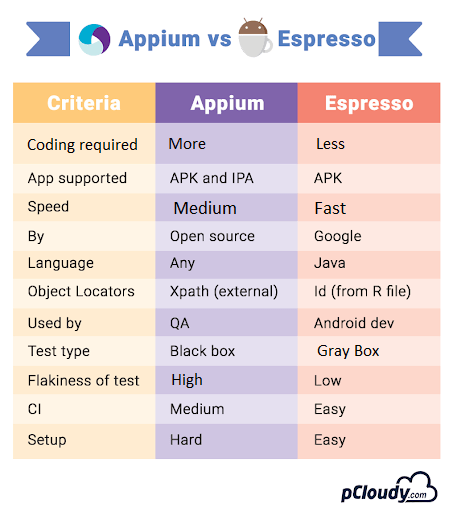 This blog is all about Appium vs Espresso and we will analyze which of these two most widely used Automation testing frameworks is preferable for your app testing. Espresso was not preferred because of its flakiness and instability issues. But, from the time Google has brought Android Test Orchestrator, a Gradle test option, instability and unreliability of Android Espresso tests have vanished. This, in turn, is creating a serious problem for the most popular automation framework Appium. Let’s find out in this blog if Espresso now comes with a power to kill Appium or Appium can hold its stand in this fiercely competitive market. It is an open source, cross-platform mobile app automation testing framework. Appium allows native, hybrid and web app testing and supports automation test on physical devices as well as emulators or simulators. The Appium server uses selenium web driver which permits platform independence and allows the user to use the same code for Android or iOS. Most of the automation testing tools require testers to alter app code. Some of the test automation frameworks require testing professionals to recompile the code according to the targeted mobile platforms. Appium enables testers to evaluate both cross-platform and native apps without recompiling and altering the code that often. Testers can avoid using different automation tools for different types of apps as Appium can be used for web apps, hybrid, and native apps too. It facilitates the testing of hybrid and mobile web apps as a cross-platform test automation framework. At the same time, it enables testers to test native apps through web driver protocol. Testers use real devices to evaluate mobile app’s usability and user experience more precisely. Although, to speed up the mobile app testing one needs to use emulators or simulators too. Appium helps testers to produce reliable test results and reduce testing time by supporting real devices, emulators and simulators. In Appium, testers can use the inspector to accelerate testing through record and playback functionality. Appium inspector can record the behavior of native apps by inspecting their document object model (DOM). Record and playback tool can produce test scripts in a number of programming languages. 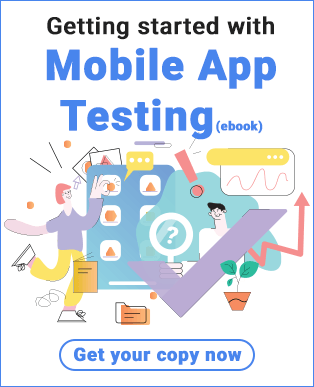 Testers can execute the same test across multiple mobile platforms without putting extra time and efforts or adding extra component. Appium simplifies automation by keeping complexities in Appium server. Appium lacks commonly used gestures like double-clicking in java-client libraries. It also does not support Android alert handling directly and the users cannot evaluate alert handling through native API. Testers have to put extra time and effort to test these gestures. Simulators make it easier for testers to mimic internal behavior of the underlying iOS devices. Although Appium does not allow users to run multiple test scripts on multiple simulators simultaneously. Appium cannot locate and recognize images automatically to evaluate games and apps precisely. The testers have to take help of screen coordinates to make Appium locate and recognize images. Appium supports only Android 4.2 and later and does not supports older APIs for Android. There are still many people using devices which run on older versions of Android and developers find it difficult to test mobile apps developed targeting older Android API level. Espresso is a tool developed by Google which is used for testing the UI of Android apps. It automatically synchronizes your test actions with the user interface of the mobile app and ensures that the activity is started before the tests run. Although when you execute an Espresso test you will have shared state in separate tests and some flakiness. For this Google came up with a solution. 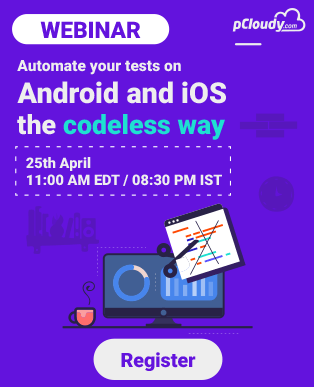 Android Test Orchestrator is a Gradle test option that helps in testing and increases the reliability of our automated test suites. If you use Gradle build tools in any version of Android Studio below 3.0 then you also have to update the dependency setup. Let’s take a look at the advantages of using Android Espresso. The new Android Espresso now has the power of the Android Studio and Gradle that comes along with it. So now invoking your tests, running it or modifying it is just a matter of calling a Gradle command. This gives the full power of command line to the developer and makes testability much easier. The new Android Espresso comes with the power of Android Test Orchestrator that allows you to run each of your app’s tests within its own invocation of Instrumentor. It ensures that there is minimum shared state and crashes being isolated. It allows you to filter the tests that you want to run and also distribute tests across devices. This implies that you have finer control over how your tests run. The scalability of the test cycle in Android Espresso is high due to the synchronized method of execution. A built-in mechanism in Espresso that validates that the object is actually displayed on the screen. This saves test execution from breaking when confronted with “Objects not detected” and other errors. 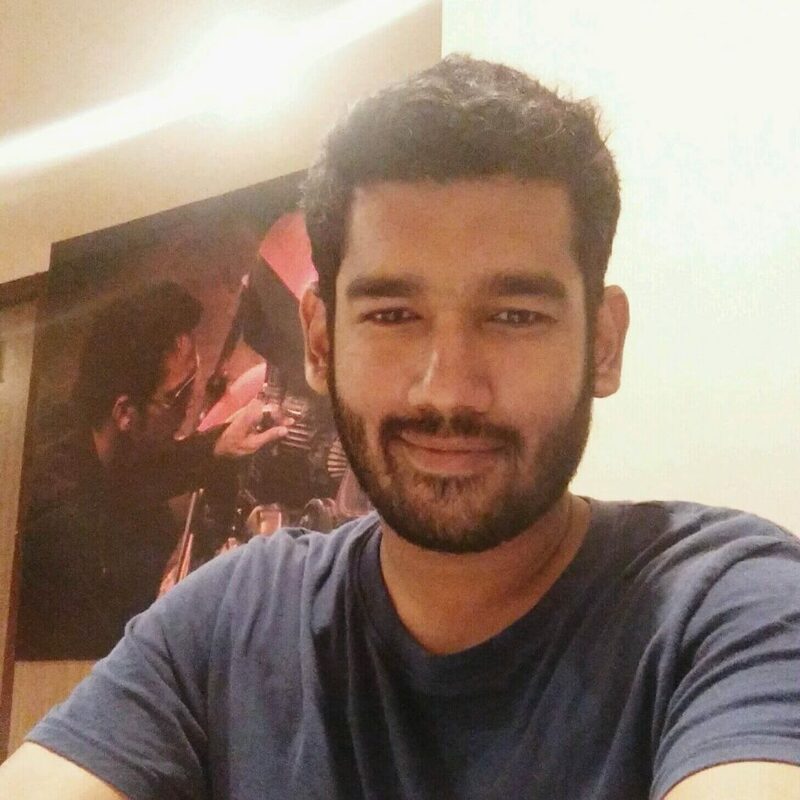 Test automation is based on Java and JUnit which Android developers are familiar with. There is no setup or ramping up to implement quality in the in-cycle stage of the app SDLC. Android Espresso does not need any server to communicate with, instead, it runs side by side with the app and delivers fast results. It gives fast feedback to the code changes so that developers can move to the next bug fix. Espresso allows developers to build a test suite as a stand-alone APK that can be installed on the target mobile alongside the app under test and be executed quickly. Without the source code, you won’t be able to do anything. Also, There is a risk to get used to the in-built test synchronization and UI – then it might be hard to work with WebDriver. If UI tests are required for both Android and iOS, it will be necessary to write twice, for two different systems. If tests require to work with Android outside the application (for example, open a received notification with a text message), you’ll have to use additional tools, such as UIAutomator. It is desirable to have at least minimal experience of building and launching Android applications on emulators. Appium and Espresso both can be used to perform UI testing on Android app but if you have to choose one of them then you need to decide on the bases of your requirements. What kind of app is it and what kind of testing you want to perform. Developers who want to perform UI testing for their native Android app should go for Android Espresso. Although, if the test needs to support iOS and Android both and you want to test at a functional level then you can use Appium.